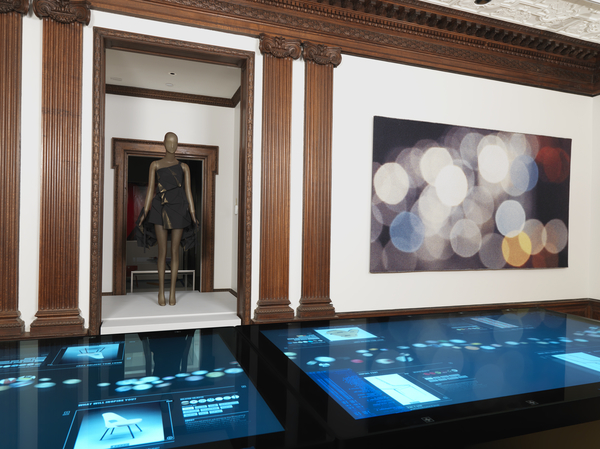 After a three year absence, the Cooper-Hewitt Smithsonian Design Museum is set to reopen on December 12. 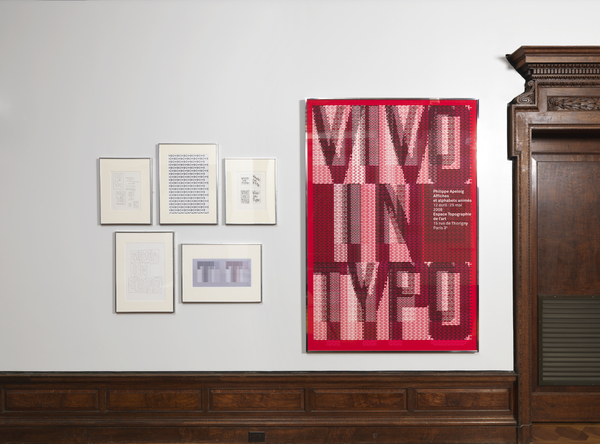 The nation’s design museum has been active in the interim, staging off site exhibitions, hosting workshops and classes, and bestowing honors to the nation’s best designers, but its full return to New York’s cultural landscape is much anticipated. 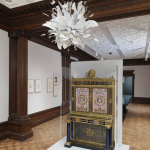 A large group of top tier designers has contributed to the museum’s renovation, expansion, and rethinking of how it displays the objects and processes of design, including Gluckman Mayner Architects, Diller Scofidio + Renfro, Pentagram, Beyer Blinder Belle, Local Projects, and Thinc Design. 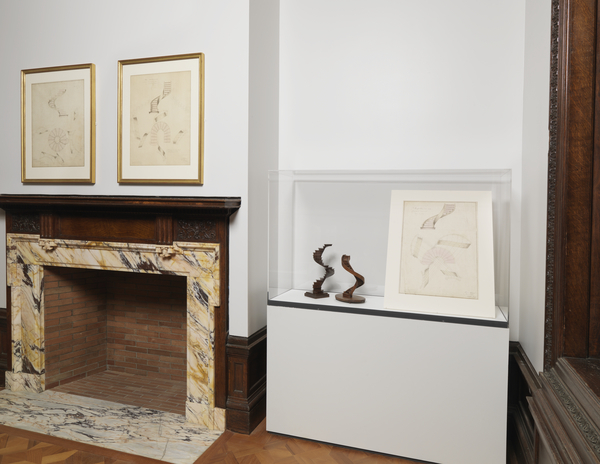 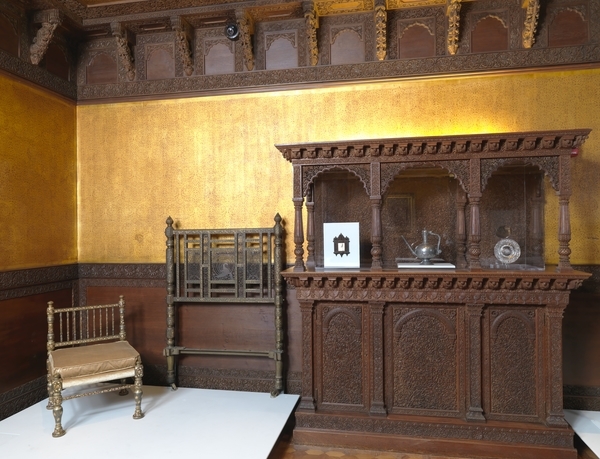 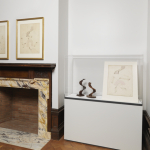 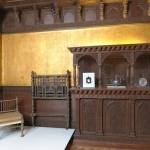 The museum reorganized staff areas and moved offices into adjacent townhouses to create new galleries in the landmark Carnegie mansion’s third floor, among many other alterations. 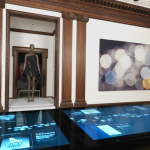 Here is a sneak peak of some of the reinstalled galleries. 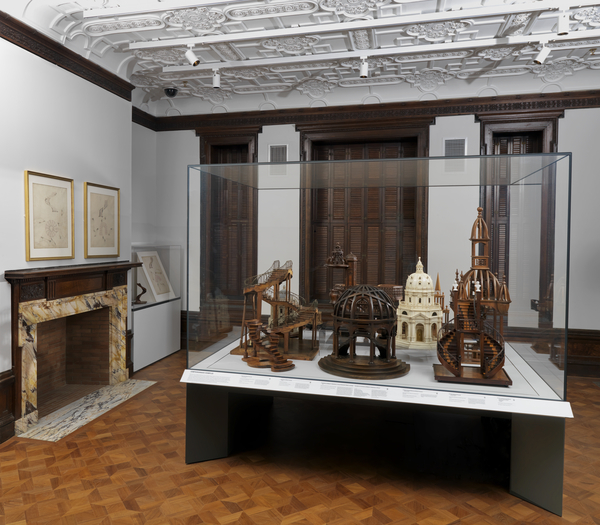 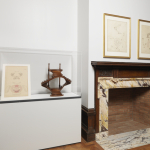 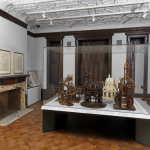 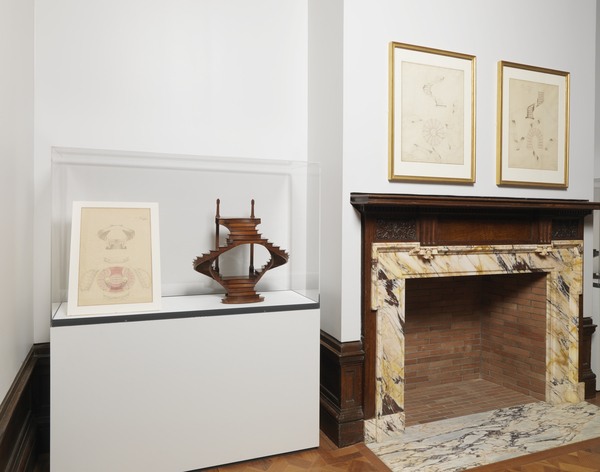 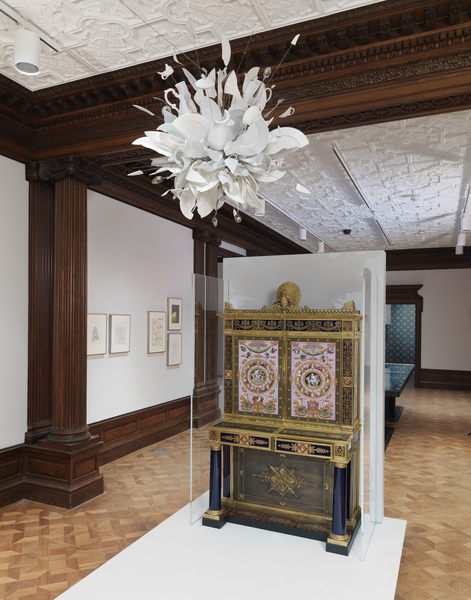 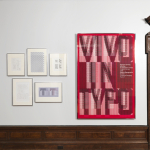 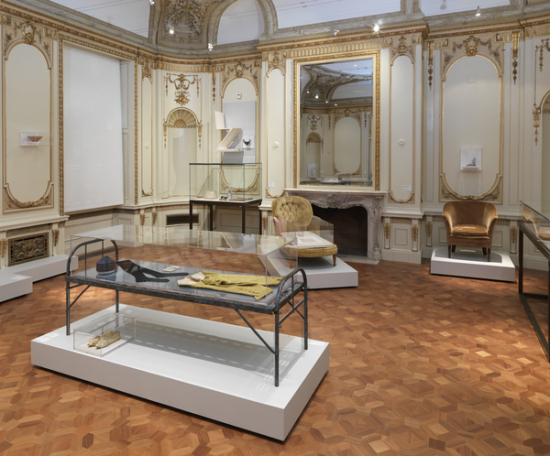 Welcome back, Cooper-Hewitt!